About The Special Delivery Co.
Hi, I'm Charlotte and I founded The Special Delivery Company in 1987. I had a vision of helping women discover and experience the joy of pregnancy, birth and motherhood. God made our bodies to carry, birth and nurse our little one. I enjoy helping women transition into their season of mothering, helping them experience a pregnancy and birth which strengthens and impacts their lives. At The Special Delivery Co. you'll receive prenatal checkups, support and we offer testing and procedures as needed. We talk about and explain all options in your care and make a plan together. At every appointment, we'll have time to talk about your questions and concerns. To see a mother's face beaming as she exclaims "I did it!" is sheer delight. I desire to help every family have a birth experience the way they want it. I knew I wanted to be a midwife at the birth of my second child. I had birthed my first son [naturally] in the hospital and had about as good experience as you can have there; but then a friend told me that she had delivered her fourth baby at home. At first I wondered how she had done that—but then I found a midwife. When my second son, Evan, was born at home, the difference was life-changing. Just having the emotional space to love and be intimate in my own atmosphere, and being cared for by my midwife whom I knew instead of nurses I had never seen before, released a freedom of intimacy that can't be created in the hospital setting. When I looked at the scientific facts, I found that out-of-hospital maternity care is actually safer than hospital birth for low-risk women who are attended by a knowledgeable care provider. I wanted to spread the news! Burning with a passion to help women, I became a childbirth educator and began labor coaching. The more I helped pregnant and birthing women, the more I knew I wanted to be a midwife. I prayed about it and all the doors miraculously flew open. 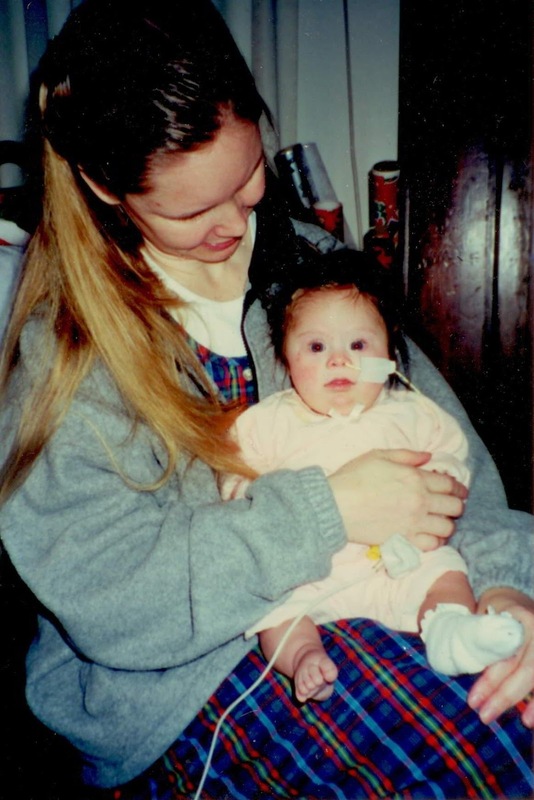 At 23, I graduated from Seattle Midwifery School and began my life as a midwife. I love helping women and families have their babies. I have eleven children: nine, I birthed, and two I got for free. I have the most amazing husband who is so supportive. My children are such a blessing and delight. Gene (33,) Evan (31,) Wesley (19,) Arthur (18,) Abraham (16,) Jerry (15,) Leah (14,) Natalie (in Heaven,) Sophia (12,) Crosby (11,) and Jedidiah (4,) have brought a wealth of experience in my own births and life. I have been invited into such a precious time of life for so many people—a moment as intimate as your wedding night. To see families light up when their precious baby comes into the world never gets old. To see a mother's face beaming as she exclaims "I did it!" is sheer delight. I desire to help every family have a birth experience the way they want it.